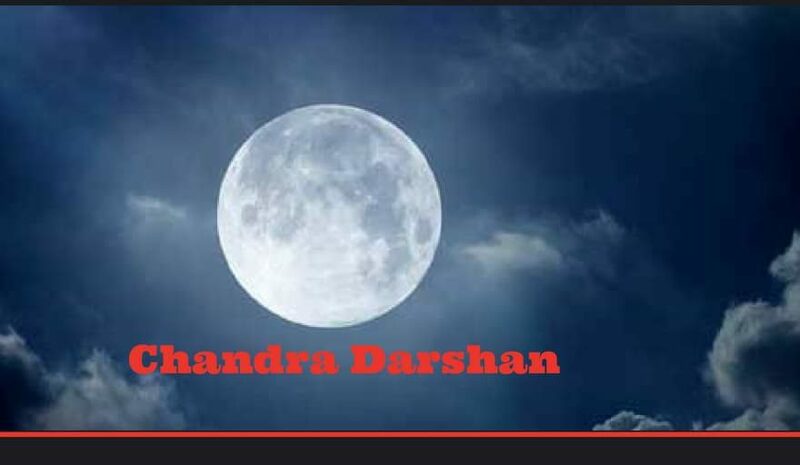 Chandra Darshan is one of the most auspicious and fortunate day of every month when the sighting of the moon is observed after the end of the no moon day or the Amavasya. Chandra Darshan is observed with much devotion and fervour in almost every part of India. Please Read: am i manglik? When is Chandra Darshan 2018? May the Lord of Moon bless you with utmost Happiness and Good fortune!! Relish the divine grace and celebrate your life by keeping yourself informed with all the Hindu festivals, auspicious tithis and rituals at mPanchang.